Will the Proposed FECRA Modeled After SCRA Help Me? HOME > Blog > Legislative Developments > Will the Proposed FECRA Modeled After SCRA Help Me? 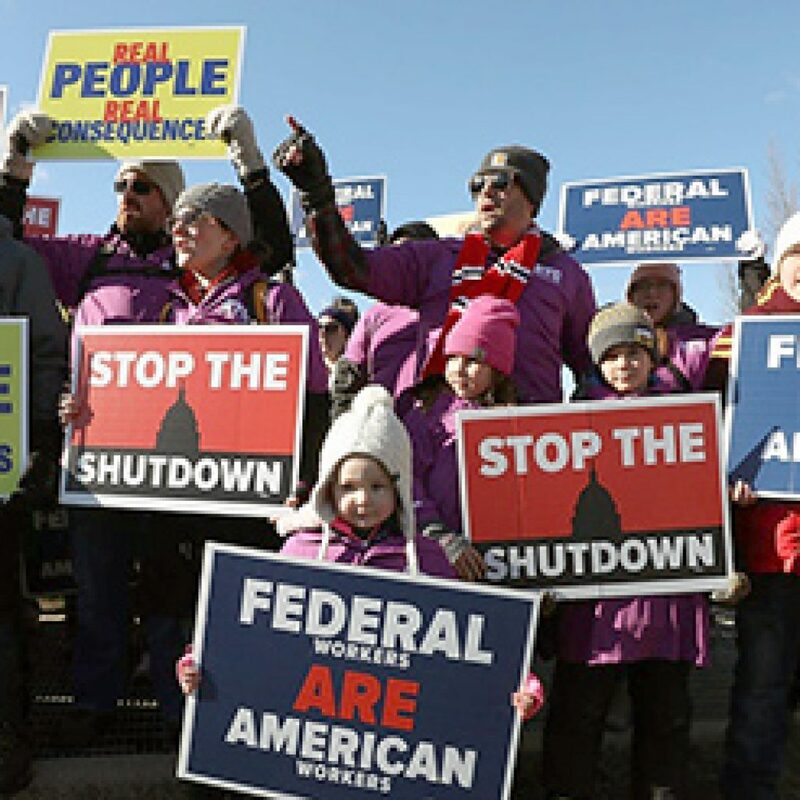 As a result of the government shutdown, some Democrats in Congress have introduced FECRA legislation similar to the SCRA to help protect federal workers. The Servicemembers Civil Relief Act is a revision to a federal law dating back to World War II. Congress passed the law to allow servicemembers some leeway regarding obligations back home, such as paying rent, loans and other bills, so that military personnel could concentrate on defending the country. Sen. Charles Schumer, D-NY, cosponsored the bill, S-72, with Sen. Brian Schatz, D-Hawaii. Twenty-four congresspeople signed onto the bill, all Democrats. While there are similarities between the SCRA and the propsed FECRA, there are differences as well. Under the SCRA, servicemembers are protected from certain actions because they are not present to manage their financial obligations. Federal workers, on the other hand, are not only present, but have plenty of extra time on their hands since the government has forcibly idled them. What they don’t have is money. Many view government jobs as cushy. Why? Because these jobs often pay reasonably well and the benefits are considered good — lots of paid holidays and time off, little overtime, generous insurance and retirement plants. While the Bureau of Labor Statistics says that most Americans earn less than $51,000 a year, many government jobs pay more than $100,000. An article in The Washington Post explains that while workers on the lowest end of the skill ladder make much more than their private-sector counterparts, government workers with the highest education levels make significantly less than their peers. The upshot is that some government workers simply cannot pay their bills while they’re not collecting a paycheck. And even though they will get paid at some point, in the meantime, they need food, shelter and clothing. Since their loss of income is not their fault, some legislators are trying to offer some solutions that will help them bridge the gap. Penalties for violating the SCRA can be steep. The Department of Justice may levy fines and compel lenders to pay restitution to the wronged. For this reason, many lenders rely on the Servicemembers Civil Relief Act Centralized Verification Service to provide military status verifications. It’s unclear at this time how the FECRA would be enforced if passed, but it would behoove landlords and lenders to pay careful attention to avoid compliance violations.